DM PACK Italy is a leader in the manufacture of machinery for packaging and systems for handling, packaging in film, cartoning machines & palletisers for the Tissue sector. Its packaging & cartoning equipment will be exhibited at stand F 80 during Tissue World in Milan, Fiera Milano City. – Super-accessible design with mechanical parts and an electric panel on view, which allows fast cleaning and simple maintenance. – Class A parts, with high technology for better and simple use of the machine. The innovative system used allows high performance and speed. Despite this, energy and film are saved. 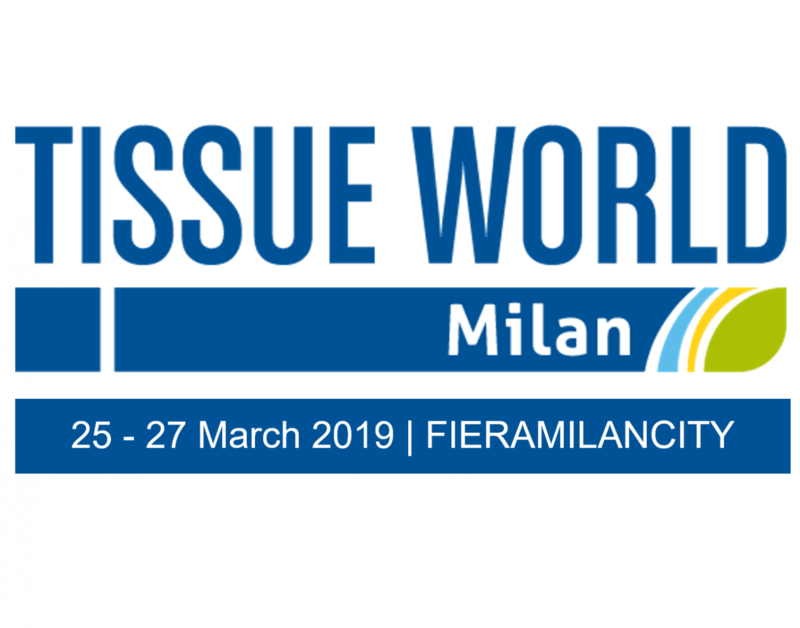 Tissue World (HALL3 – F80) Milan, 25-27 March 2019-.